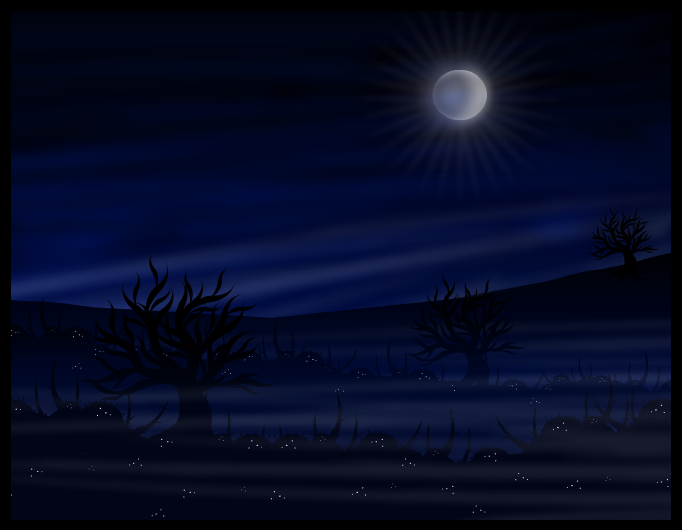 This strip is a reply to Night light, Moon, Night sky, White moon in the dark forest, Red landscape, Black land, Dragonfly night, fresneda nocturna, October moon rise, Spooky tower, Imsomniacs wandering in the night, -LOST-, Ghost Birches Under Wintermoon, "Midnight Dreary"
Whoa. I can almost feel the cold breeze and hear the cricket (big, evil crickets)! AWESOME!!!! I love all your strips Varg!!!! Favs!